Allen, Karlene E. (Reichardt)-Of Reading, March 19th. Beloved wife of the late Robert Allen. Mother of William Allen of NH, Brendon Allen and his wife Ellen of Haverhill, Karen Patalano and her husband Neal of NH and Brian and his wife Karen Allen of Wakefield. Grandmother of Derrick, Robert, Nicholas, Ryan, Alex, David, Chris, Matt and Victoria. Relatives and friends may visit at the Funeral Home on Sunday 2-5pm. 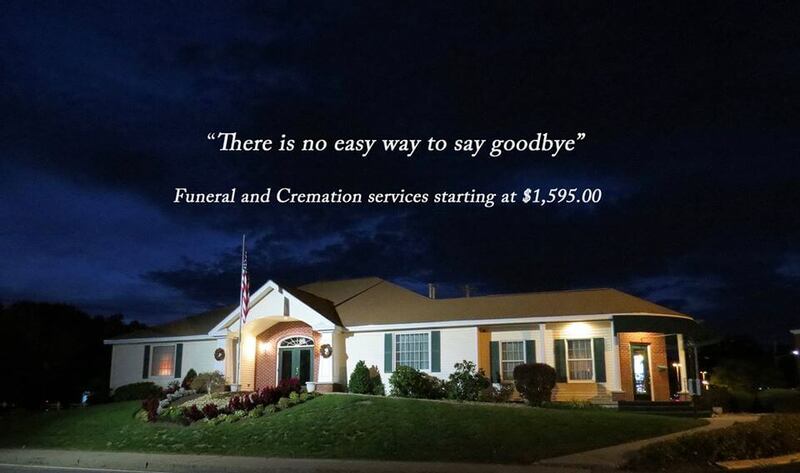 At the request of the family interment will be private. In lieu of flowers, donations may be made in Karlene’s name to MSPCA-Angell, Attn: Donations, 350 South Huntington Ave, Boston, MA 02130. 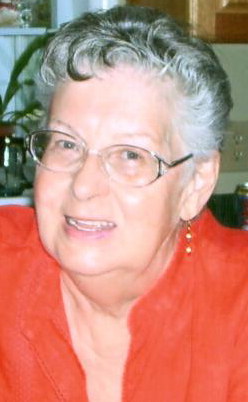 Karlene loved to needle point, travel with her family and puzzles.